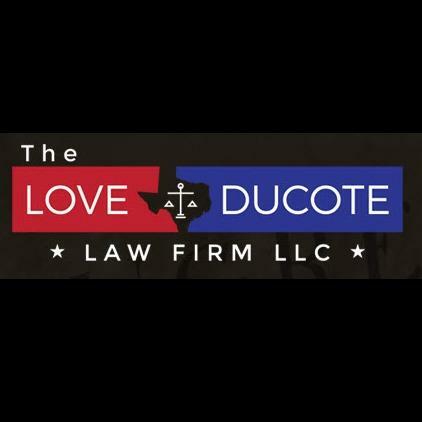 At The Love DuCote Law Firm, we understand the toll legal problems can take on your life. Your employment, reputation, family, rights and freedom may all be at stake. We will provide the hard-hitting legal advocacy you need to protect what's important to you.